Spain rentals - cheap apartments with availability for weeks, months and days. You can make your booking right now quickly and safely with our online booking system. NO booking fees. 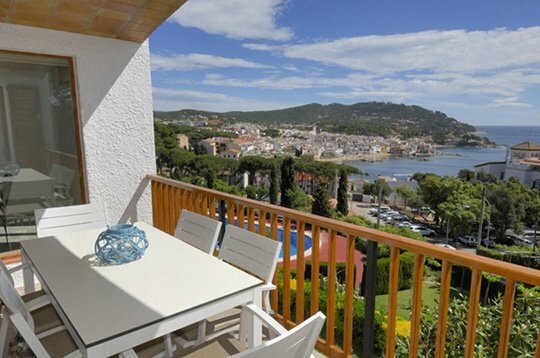 Apartments to let for the season in Calella de Palafrugell, Llafranc, Tamariu, Begur, Palafrugell. Over 50 years of experience in the business shows our dedication to our guests many of whom return year after year. 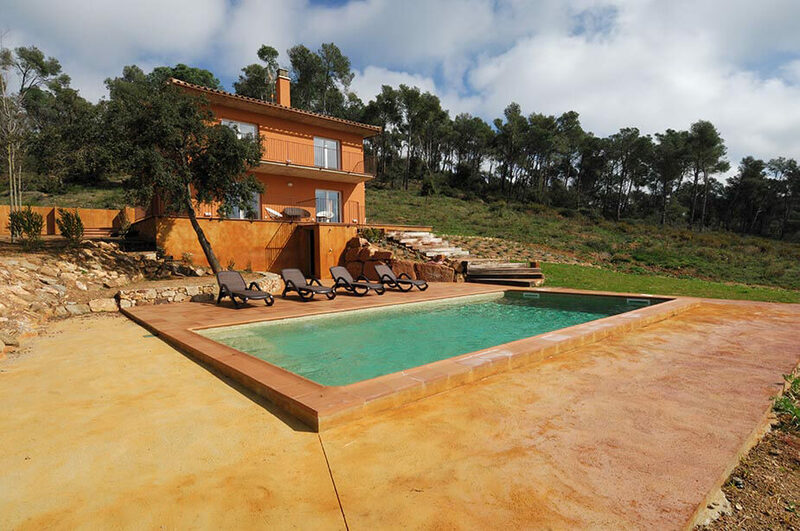 We offer a wide selection of properties and houses (up to 600) for all seasons in this beautiful part of the Costa Brava - Spain. 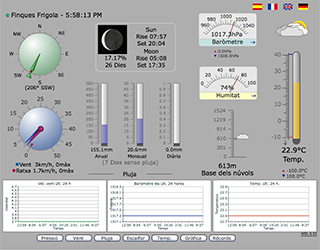 Our personal touch, our multilingual team are here on the spot whenever you need us in our offices in Calella de Palafrugell, Tamariu and Palafrugell. We guarentee our prices and it is important to know that we have the exclusive right to rent all our properties so you won’t find them on any other web.